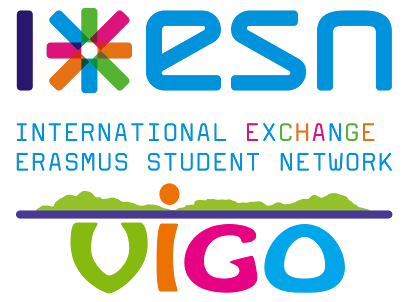 The Erasmus Student Network Spain is deeply sad to inform about the traffic accident suffered by a bus in which exchange students and volunteers from the organisation were travelling. The accident took place in the early morning on the AP-7 highway, near Freginals, when the students were on their way to Barcelona coming back from the “Fallas” festivity in Valencia. Unfortunately, there have been several fatal victims and injured students. The emergency services are currently working in the area and have moved the injured people to the nearest hospitals. The volunteers of the Erasmus Student Network are in close contact with the authorities and work together with them. At this point, the authorities are responsible for the publication of any additional information. Taking into consideration the sensitivity of the issue, the Erasmus Student Network Spain would like to request the public for discretion in respect for the families and friends, to whom we send our deepest condolences. In addition, we would like to thank all the volunteers and emergency services for their diligent work in these sad circumstances. The official telephone number of the authorities for further information is 012 from Catalonia or +34 900400012 from other places.